Born in 1945 from Alor Setar in Kedah, Keng Seng Choo is a malaysian artists whose works have been showcased in many private and public galleries both from within and outside of Malaysia. 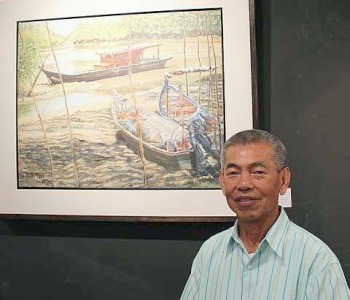 Graduated from the prestigious Nanyang Academy of Fine Arts in Singapore in 1965, Keng Seng Choo is known for his exemplary and brilliance techniques in Batik Art. With a career in the art scene that spanned across 45 years, his works is known to have encircled around still life and object which he paints with much passion and expression. Seng Choo has come a long way since starting off as a fine artist and he is constantly involved with group and solo exhibitions which have helped to propel him into becoming one of Malaysia’s great artists. 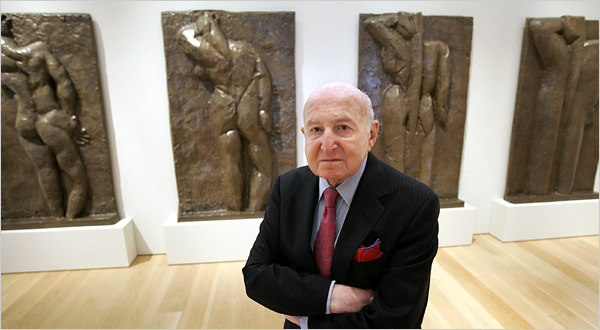 He has won awards and accolades as an artist and one of his most notable one was the Silver Medal at the 1970 New York International Art Show, an achievement which have not been emulated by many artists today. 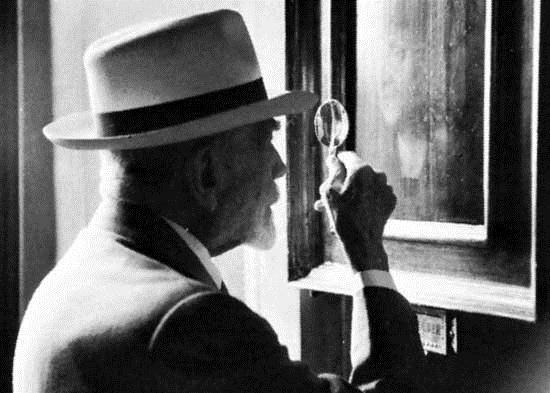 Viewing his art work is like taking a journey into the mind of a great artist who depicts his message using abstract figures, strong colours as well as other accompanying objects to express his take on a specific theme.